One of the biggest stories of the 2018 PGA Tour is the resurgence of Tiger Woods. Woods ended 2017 as the 1,199th ranked golfer in the world. He ends 2018 as the world number 14. By any measure, climbing 1,185 spots in a calendar year is exceptional. For Woods, it is a return to form by one of the game’s greatest ever players. Woods has suffered years of backsliding from his highs of the early 2000s, including a high profile admission of infidelity as well as a DUI arrest. While those scandals certainly made headlines, more pertinent to his ability on the golf course were the serious back problems that kept Woods from playing a full schedule for several years between 2014-2017. During this time Woods underwent several back surgeries, most recently in April 2017, to alleviate pain and return a full range of motion. He would later reveal that he struggled to walk following this surgery but nevertheless remained optimistic about a return to golf. Woods entered the 2018 season with understandably low expectations from golf pundits. Two top-25 finishes, followed by Woods’ finishing tied for 2nd at the 2018 Valspar Championship, changed those early predictions. Suddenly, the golf world took notice that Woods was returning back to being a legitimate contender. This was confirmed when Woods’ finished tied for 5th a week later at the Arnold Palmer Invitational. Woods then competed in his first major championships since 2015, specifically impressing at the 2018 British Open by finishing tied for 6th. He would do even better at the 2018 PGA Championship when he finished 2 strokes behind Brooks Koepka in 2nd place. For the first time since 2013, Tiger Woods competed in the FedEx Cup Playoffs. Woods’ confidence seemed to grow with each event, starting off with a respectable 40 place finish at the Northern Trust and following it by finishing tied for 24th at the Dell Technologies Championship. 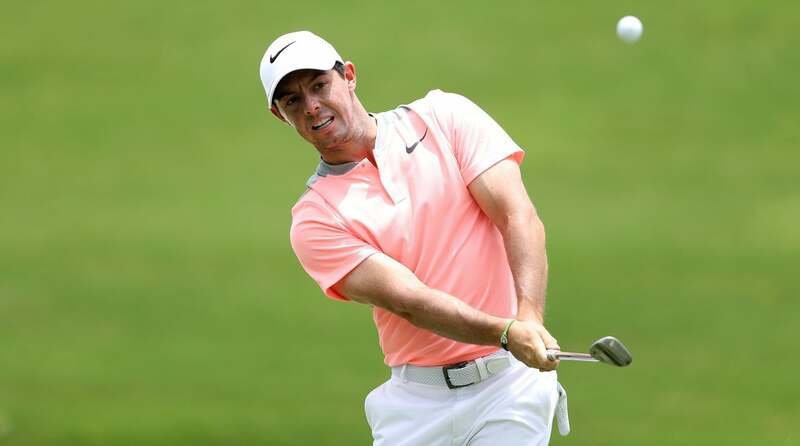 With a reduced field of 70 golfers, Woods took the the course at the penultimate BMW Championship and finished tied for 6th with Webb Simpson, assuring his spot at the Tour Championship. Woods played inspired golf at Atlanta’s East Lake Golf Club, setting the stage with an opening round 65. Woods never looking back on the way to his first postseason win in years. Woods would finish the Tour Championship with a score of -11. 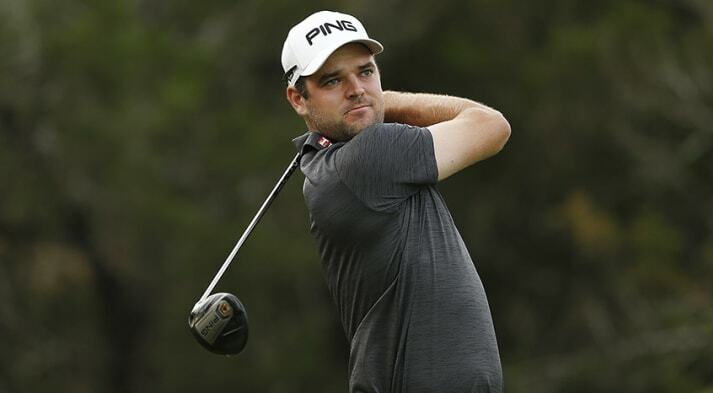 2 strokes better than 2nd place Billy Horchel, a result that catapulted him to 2nd place in the final FedEx Cup standings. 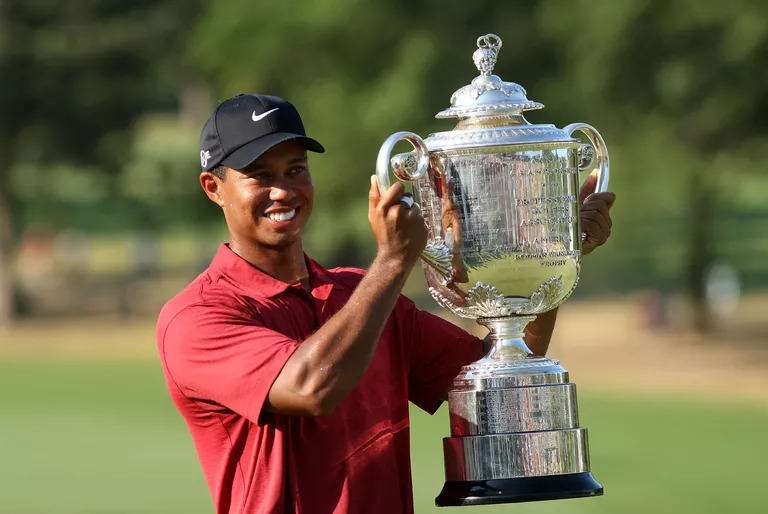 The golfing world could see that Tiger Woods had returned to the elite level, and he was duly rewarded with a spot on the American Ryder Cup. While suffering a disappointing outing at the Ryder Cup, his return to relevancy throughout the 2018 season remains an incredible story. Woods said it best when he told reporters at the Hero World Challenge that “[i]t was an incredible year, to go from where I was at this point last year to go where I am now, I’m so blessed and so thankful to have the opportunity to have everything turn my way and have the whole year. It was transforming...” Time will tell how long Woods can maintain this form, but many in the golf world will hope it continues into 2019.